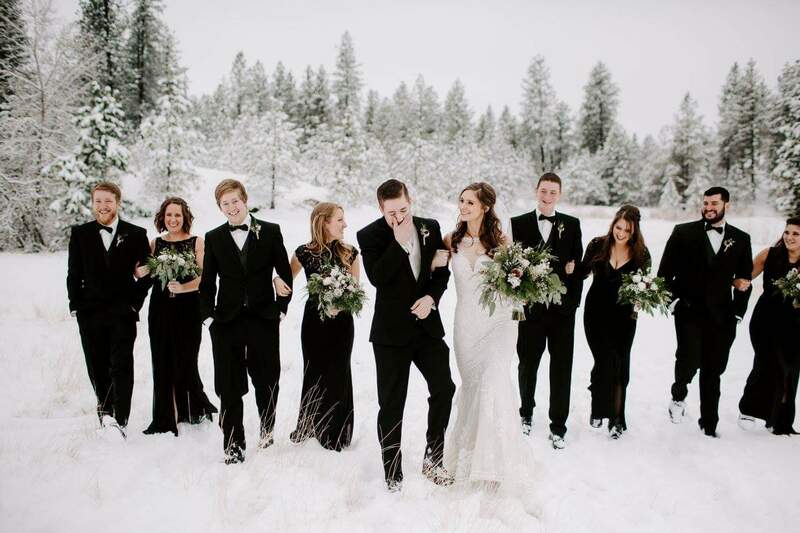 A wonderful experience awaits brides at Believe Bride where they will receive professional and friendly one-on-one service with their own bridal stylist. This beautiful full-service salon showcases a wide selection of designer wedding gowns handpicked for you and your special day. 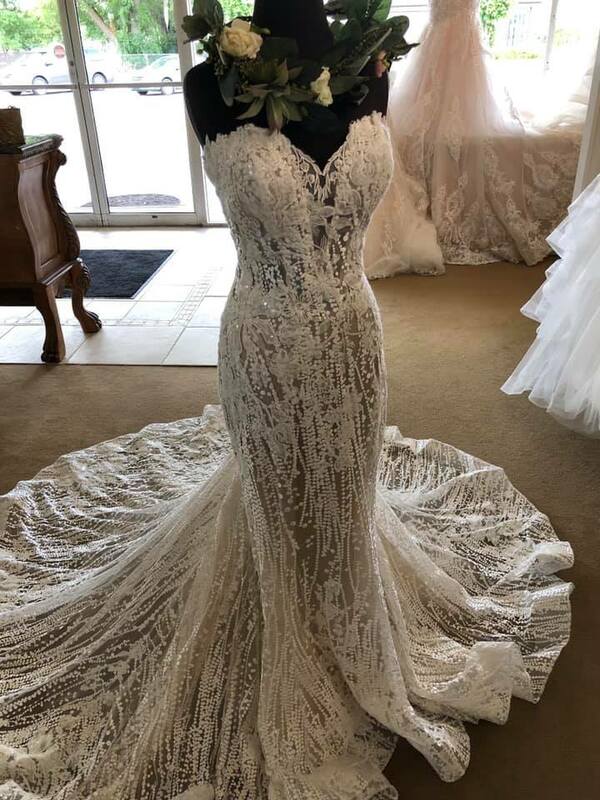 The friendly team at Believe Bride knows that a wedding dress is more than just a dress, it is a reflection of you and your love. 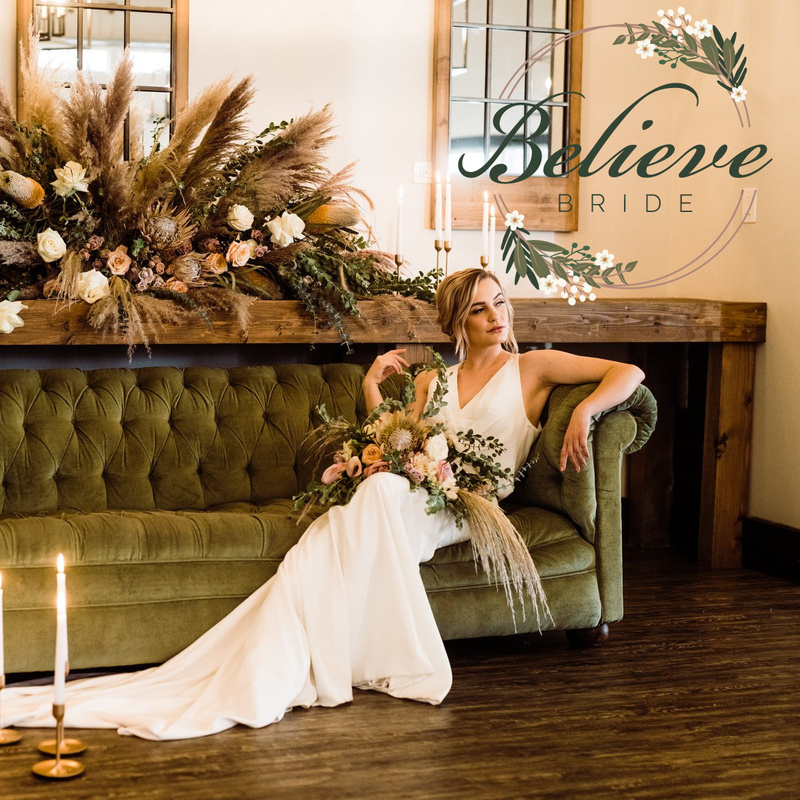 Visit Believe Bride, the premier bridal boutique in the Northwest, to find the dress that perfectly represents your vision regardless of your style, size, or price point. At Believe Bride, you can expect to find a gown that tells your love story. Each season a new collection of gorgeous gowns is presented, ranging in price from $800-$1800, with a few exceptions. Whether your dream gown is being ordered or purchased off the rack, they have all sizes available to try on in store. Spacious fitting rooms and large mirrors make your try-on experience easy and fun! Looking for more coverage? 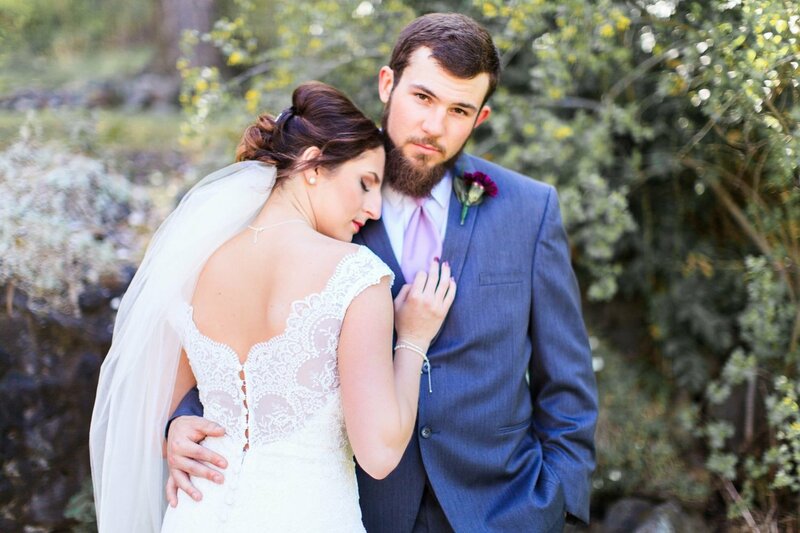 Believe Bride has the largest selection of Modest gowns in the Northwest, so don’t worry they have you covered! Their modest gown options consist of some of the best designers in the industry, including Maggie Sottero, Casablanca, and Allure Bridals. Regardless of where you live it is worth the trip to experience these gorgeous gowns. Once you find the perfect gown, you can complete your look with the amazing selection of accessories. 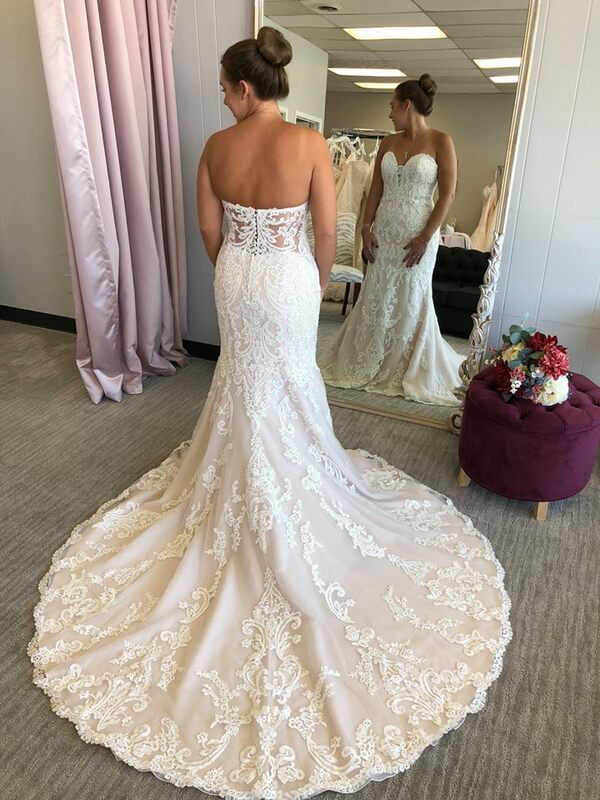 The Believe Bride stylists will carefully help you select the best choices that communicate your unique style whether you are looking for a fly-away cathedral veil or a picture perfect delicate lace veil. 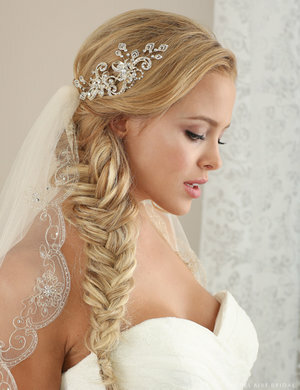 They also have a variety of headpieces, jewelry, belts, beaded shawls, garters and more. 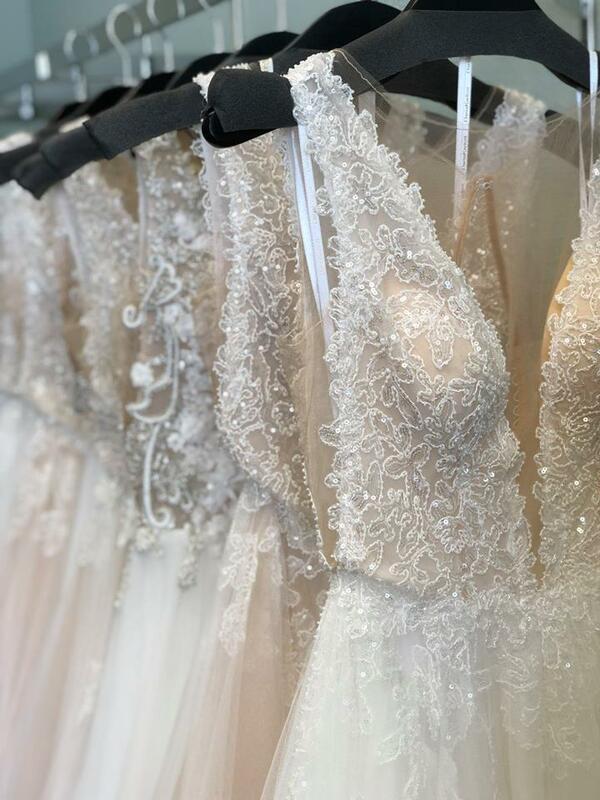 Your special day doesn’t always involve a white gown and wedding bells, which is why the team at Believe Bride meets with designers to handpick gowns suitable for any of your special occasion needs. Whether it is your prom, homecoming, Quinceañera, pageant, military ball, or just a night out they have the perfect dress for every event at the most competitive price in the region. 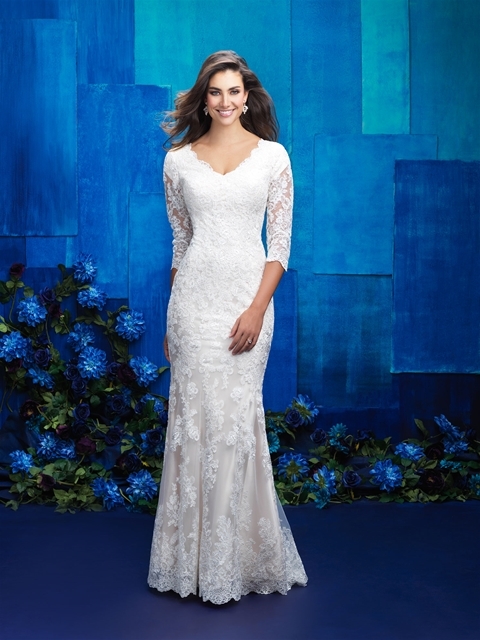 Believe Bride carries all sizes at all price points to make sure you feel beautiful at your next event. Believe Bride knows that the guys are important too! 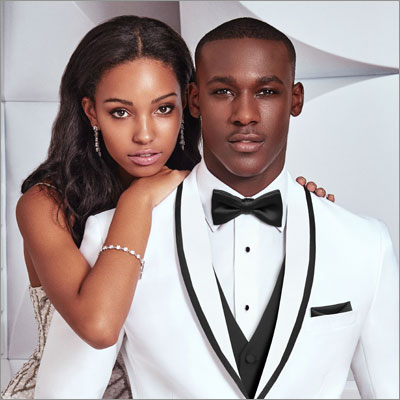 So they carry a full line of tux rentals as well as off the rack suits and tuxedos for any occasion. 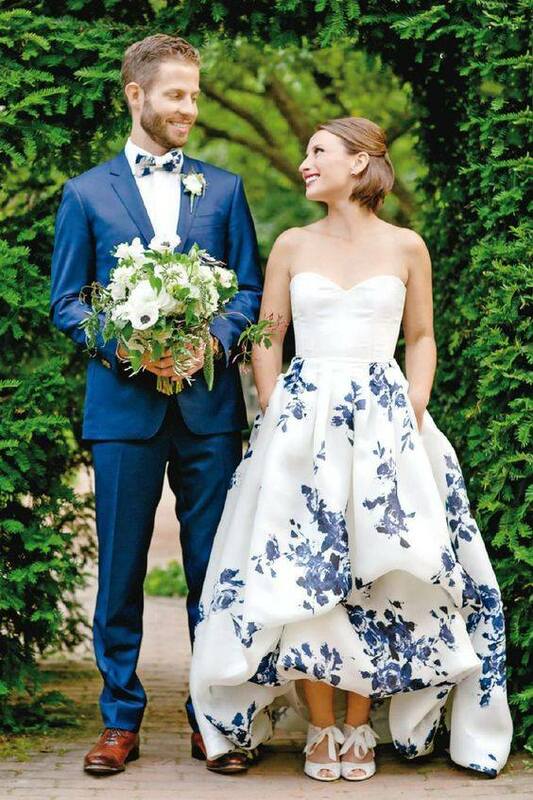 The Believe Bride stylists will guide you through the superior selection to determine what fit and style will be best for your special day. 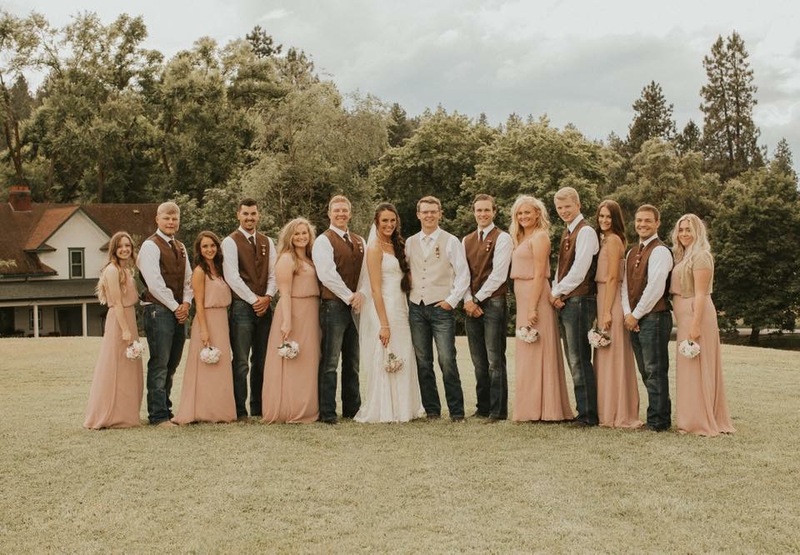 And, they will measure your bridal party to ensure the best fit for everyone for your day! Another benefit of shopping at Believe Bride is they offer an amazing alterations service as well. 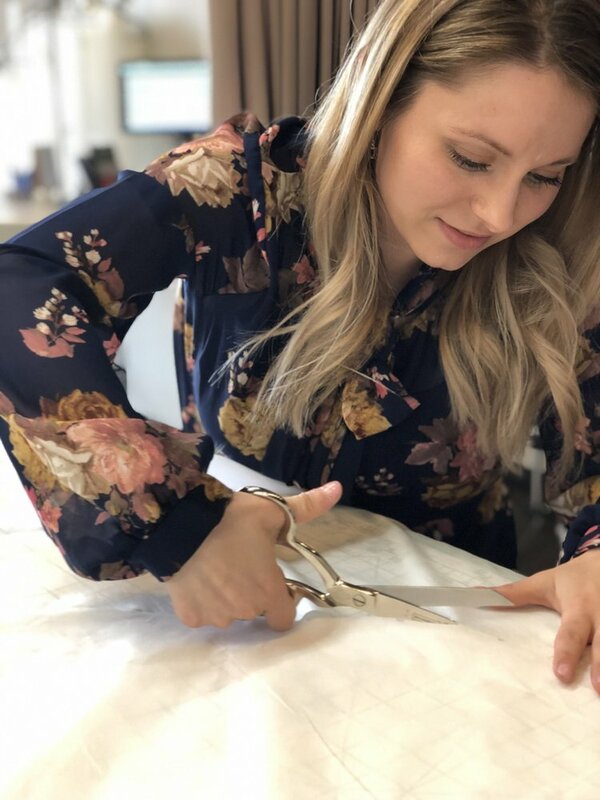 Seamstresses Kristin and Leslie are fitting specialists, highly trained and experienced in all types of fabrics, beading, and lace. As a full service bridal and formal wear alterations studio they will work with you to create the perfect fit in your dream dress. 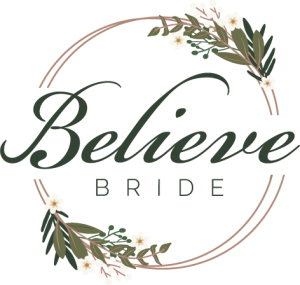 Believe Bride is the place to shop for all things bridal. They have the service and the selection you deserve and will provide you with a lifetime experience.